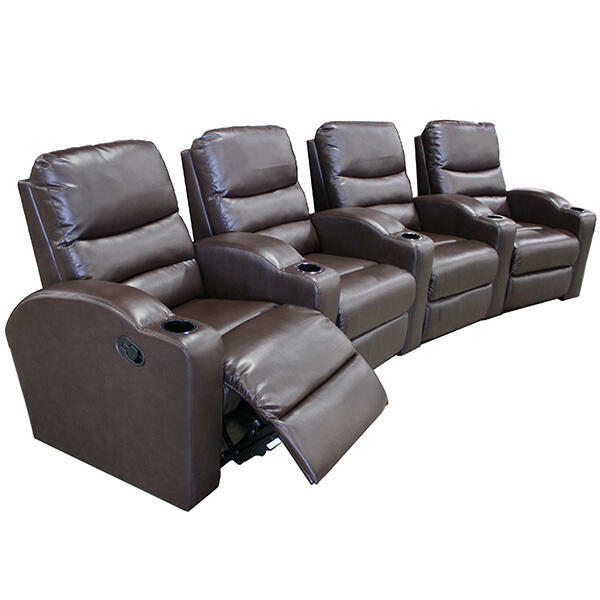 When it comes to theater seats for home, nothing compares to the Santa Monica Home Theater Seats - Brown from Leisure Select! 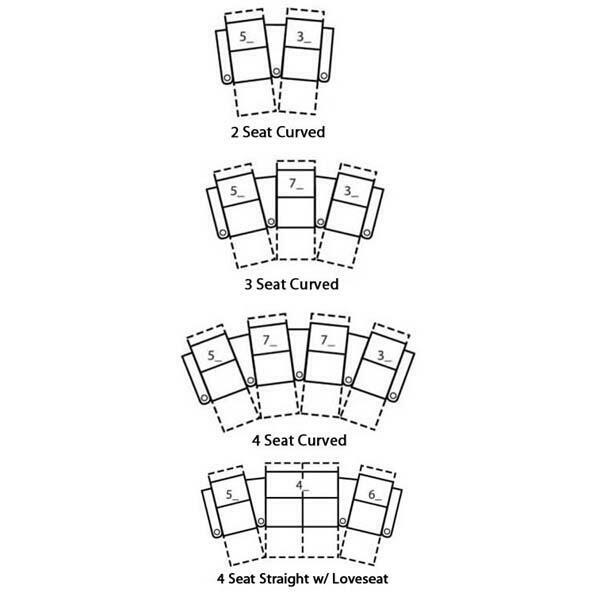 This collection includes elite home theater seats in a curved configuration that offer enhanced power recline on each end seat with the standard manual recline in the middle. Sit back and relax on soft bonded leather while you take in the latest flick from Hollywood; we promise you will be enveloped in relaxing comfort until the director yells "Cut! That's a wrap!"